Are you proud of your handicraft abilities in making blankets? Gotten compliments before on your homemade baby blankets? 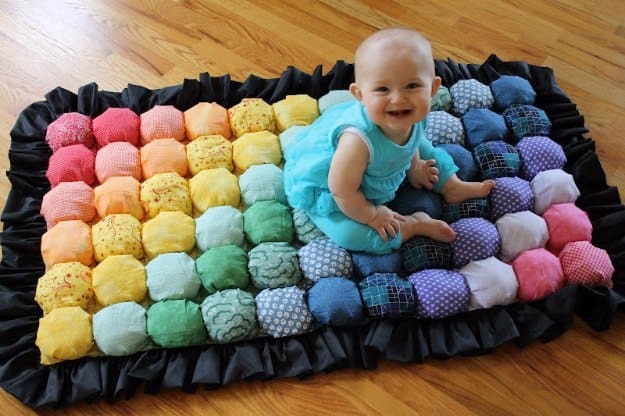 Register to enter your own homemade baby blanket into our 2018 Baby Blanket Contest for a chance to win prizes! Registration forms available online (see below). There is a $10 fee per entry, payable by cash only at the front desk at the ARC, 16 Talbot St. E.
Live judging at the MCS Charity Auction, Saturday, June 23, 2018 with our special guest panel of judges. Blankets must be brought to the auction the morning of Saturday, June 23, before 9am. See registration form for rules and details. Call Stefanie Heide at MCS 519.765.3020, or e-mail her at stefanieh@mcson.org if you have questions or for more information.